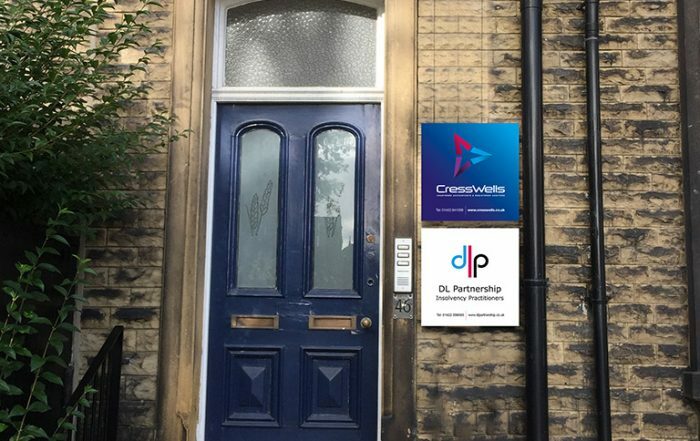 Cresswells is an independent chartered accountancy practice based in Halifax and Hebden Bridge in West Yorkshire. 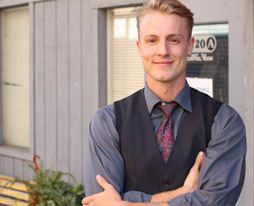 We want to help you to succeed. We want to make a real difference to your business. Our experience enables us to offer you strategic business advice as well as accounting and auditing services. And by using systems integration, networks and now cloud computing to maximise efficiency, we can support clients literally anywhere in the world. We refuse to let the grass to grow under our own feet, and we assume you feel the same way. Our strategy has always been to get better, not necessarily bigger. 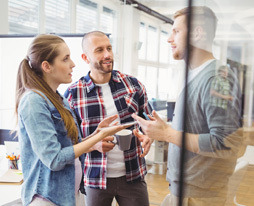 We keep ourselves at the optimum size for affordability and close client relationships, while delivering the services and capability of a much larger firm. 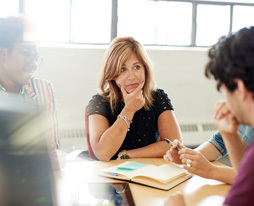 From tax compliance to entrepreneurial advice and problem solving, Cresswells can provide all the services and support you need. 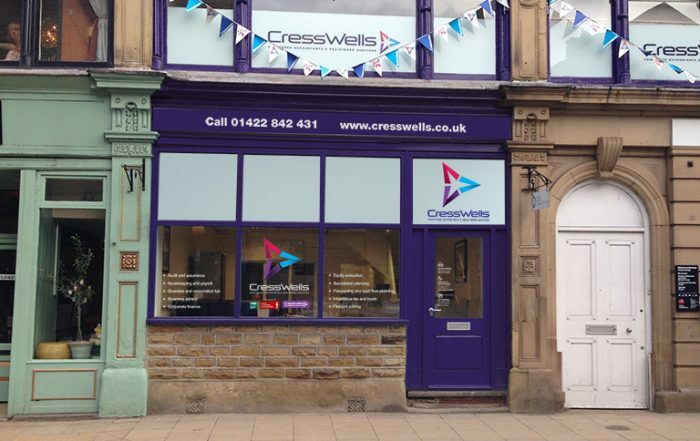 New office in Halifax opens for business, spreading Cresswells help & advice further... News stories to follow. 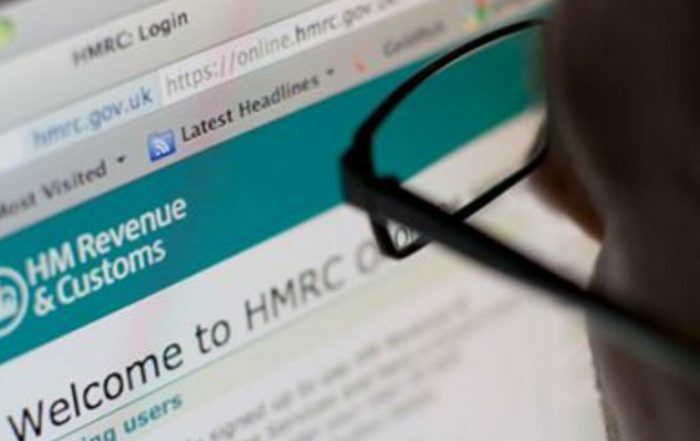 Mistake on your tax return? Cresswells Accountants shared a post. All small businesses in the HX7 area need each other - whether you are a retailer or service provider with or without a retail presence. If we all support and use/recommend each other’s services and/or buy from each other supporting the ‘Totally Locally’ concept in its wider format, HX7 will become even stronger and even more prosperous. Dr Prem Sehmi, CEO, The Academy of Clinical Excellence, Wakefield, Dental Laboratories, Oasis Dental.